Most social networks want to attract teen users -- but the Children's Online Privacy Protection Act makes doing so a potential legal liability. Teens are a prime target for most social networks. Their numbers can boost a user base quickly, and they bring a lot of content with them. The trend has even been lampooned by The Onion. But minors — especially those under the age of 13 — have greater protections under the law, and it’s laws like these that have resulted in Yelp paying a $450,000 fine to the FTC. The FTC has been using these rules for several years, and has prosecuted several companies for improper data collection. The core of the rules is that if a user declares himself to be under the age of 13, data points like their email addresses, real names and location cannot be stored by companies without explicit parental consent. 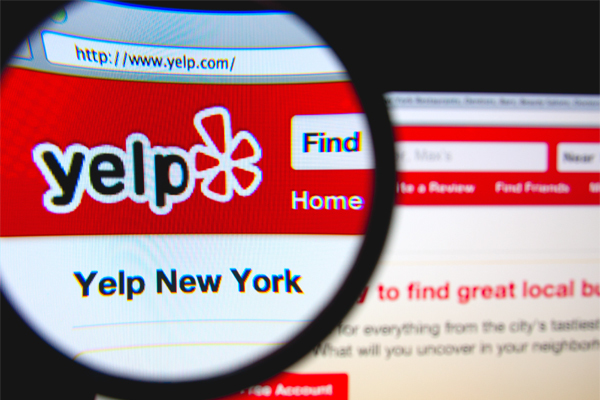 Yelp responded with its own statement saying “only about 0.02 percent of users who actually completed Yelp’s registration process during this time period provided an underage birth date, and we have good reason to believe that many of them were actually adults.” However Yelp has agreed to the fine, and says that it is updating its apps and services to bring them into compliance. The COPPA rules only apply to users under the age of 13, but there have been arguments in the past that users 13- to 17-years-old are legally unable to consent to Terms of Service agreements. These types of complaints are likely to increase in the coming years, as ever greater numbers of younger and younger children find their way online.